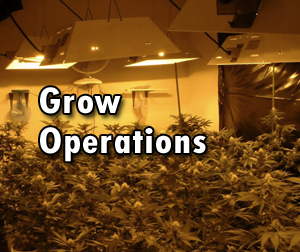 The grow operations module tracks each plant from seed to product completion. 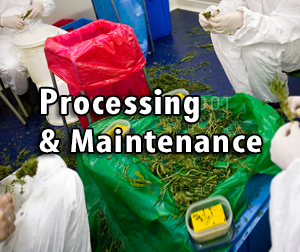 The processing related modules cover all processes, recipes, packaging for the final product. 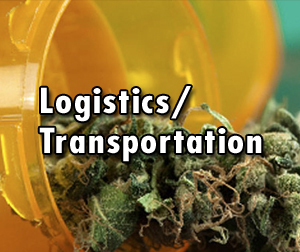 The Logistics and Transportation module tracks all logistics related to the final product and the distribution and transportation channels. 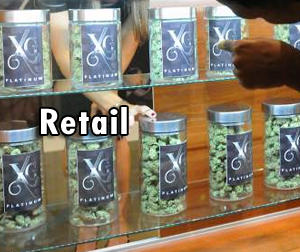 Point of sale system tied to cash and credit services, real-time inventory updates and financial postings. 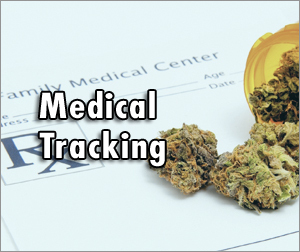 Customer tracking related to medical issues and research depository. 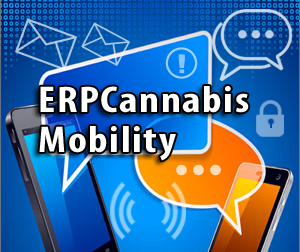 The ERP mobility solutions enable all applications to be used on desktop computers, tablets, and smartphones. The ERP Mobile solution supports HTML5. 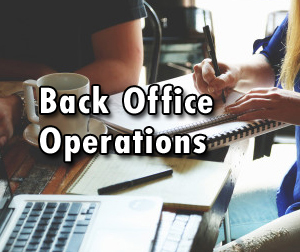 Includes all standard financial functions, HR, Payroll and Time Clock. 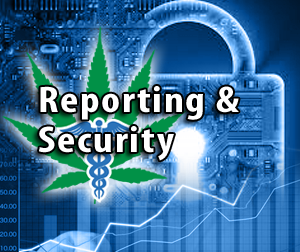 related to GL, AP, AR, cost accounting, reporting, corporate structure, etc; Human resources, time entry, and payroll.